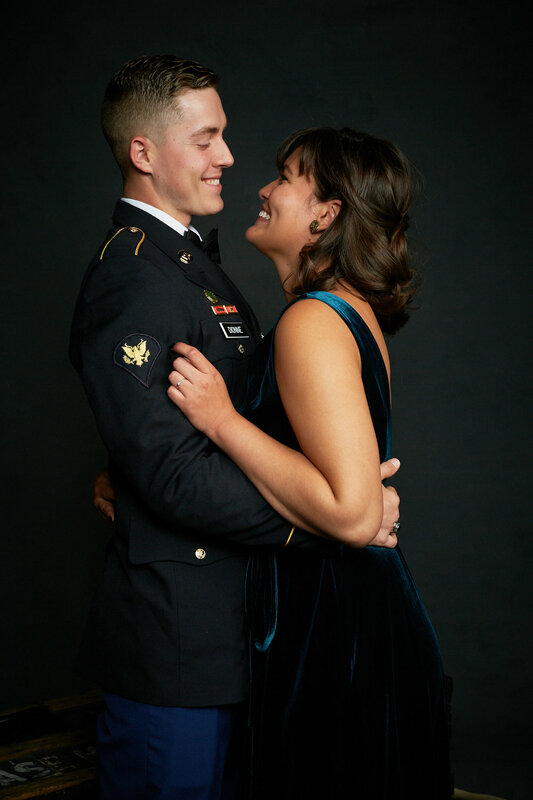 Last night was a whirlwind of fun at the Tacoma Convention Center photographing couples and individuals for the second year in a row at the 42nd Military Police Brigade. I saw a lot of couples that photographed with me last year and it was great to catch up even if it was just a quick "hello" and a few snaps and flashes. I appreciate you all for stopping by and allowing me the honor of capturing your image. 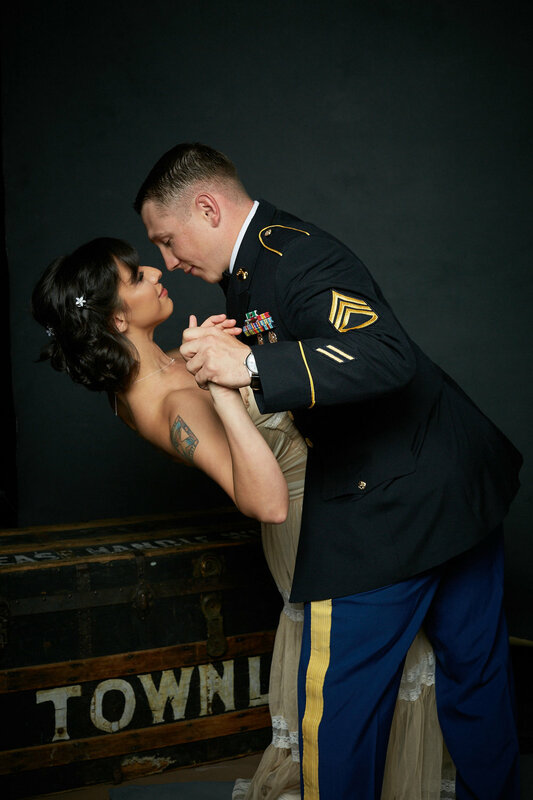 So you may have wondered where Nita Simmons found me and how I came to be invited to photograph the JBLM MP Military Ball photographer. 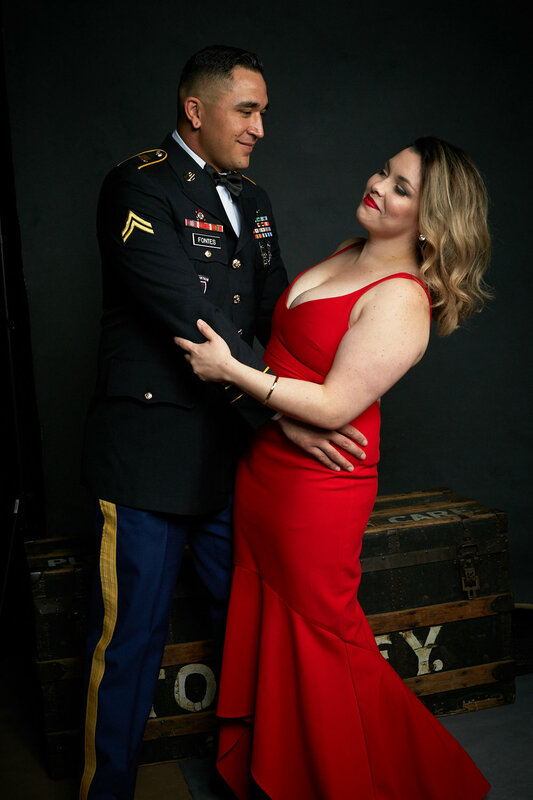 Last year, I had begun the Military Women's Project - photographing military women and documenting their stories through a blog post written entirely by the individual subject on the topics of leadership, memories, and lessons to pass on to the next generation. This project went nationwide and saw a huge response in March of 2017 with SLR Lounge publishing a story on this project during Women's History Month. Well, Nita Simmons, then MSG Simmons, was one of my strong females featured. When the opportunity to photograph her unit's military ball came around, she threw my name in the hat for consideration. 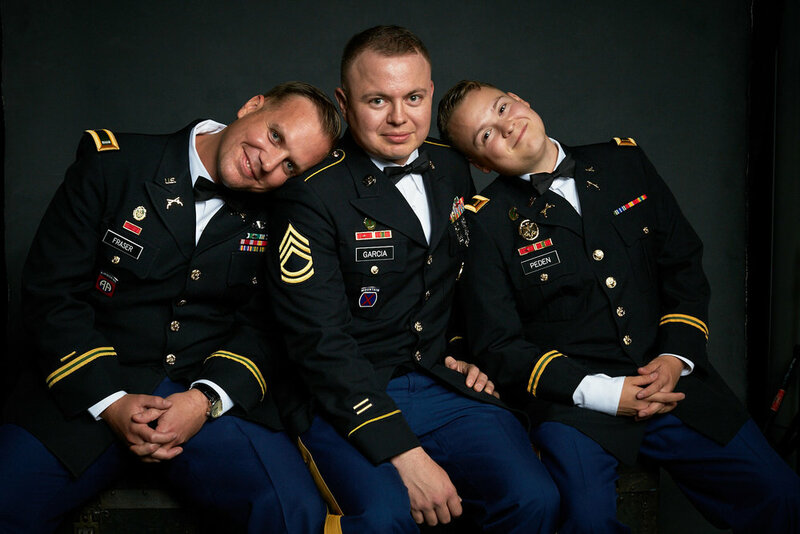 I knew then that I had a unique opportunity to create images for military ball attendees that would make the client say "wow." I hope I did just that! So here I am, two years in a row, honored to be the 42nd MP Military Ball Photographer. Each year it gets better and better and lots of fun seeing new and old clients coming to the photo booth. Everyone came dressed for the party and from the sounds of the laughter and hollering inside the ballroom, everyone had a great time. Massive thank you to my brother, Jason, helping clients choose their images, and Azalee Gracier, Felicia Bauer, and Sarah Heywood for helping clients, explaining what each package offers and answering questions. This team made my life easy so I could just have a lot of fun snapping pictures and making men sit in their uniforms giving me some GQ-style and attitude. All the ladies looked lovely and mad props for dragging your significant other into the photo booth. I appreciate all of you. Scroll through to see my favorite images from the night. If you'd like to book me for a similar event, email jennmcintyreportraits@gmail.com and I'd love to discuss your event needs. Please enter password provided with receipt. 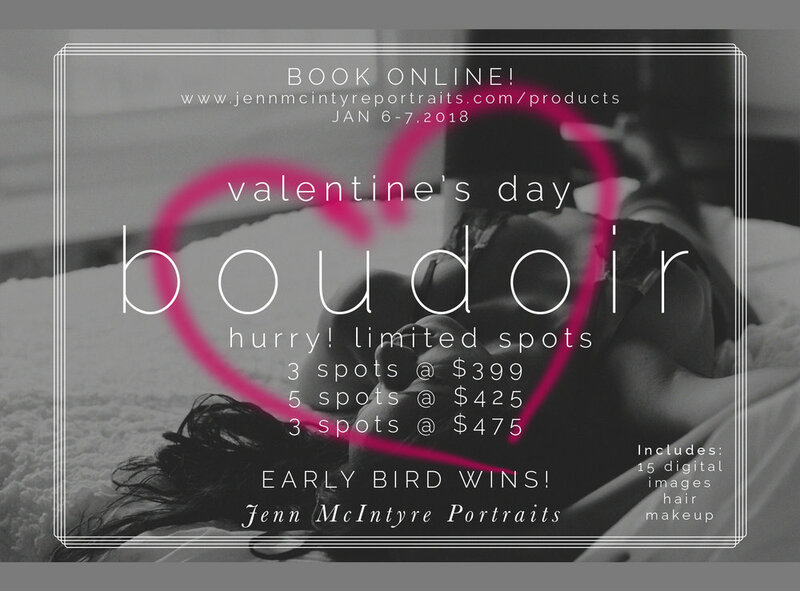 Don't forget about my limited space offer for January Boudoir Sessions!